Mass back sets listed are correct TruVette carpet with correct Mass Backing. Poly Back sets listed are Cut Pile carpet with Poly Back. 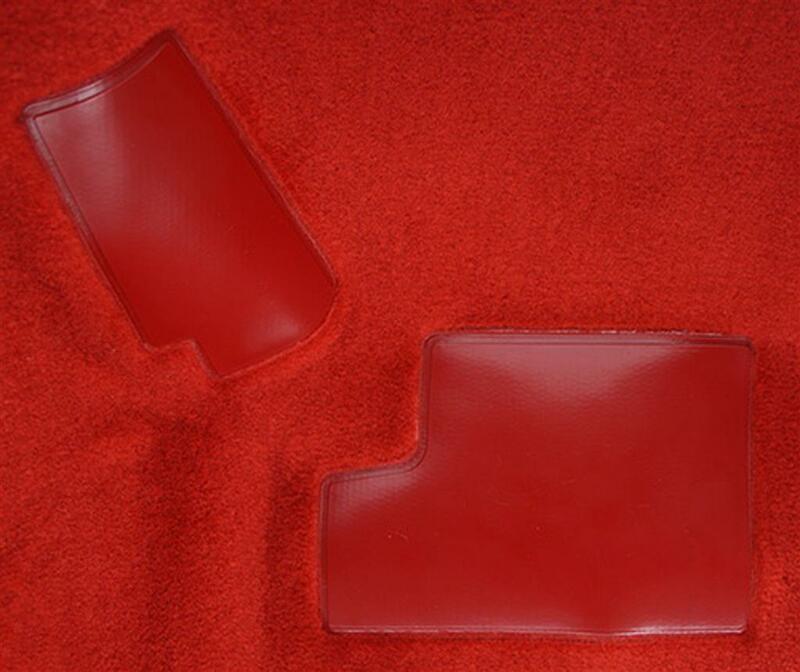 Carpet sets are molded for a perfect fit and feature serged edges (where applicable) and original style heel pads. All 84-96 carpet comes with your choice of mass back or poly back. 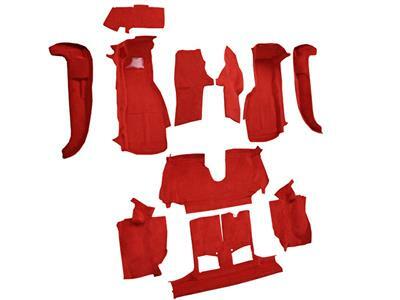 Our mass back sets are 100% original and feature the same hard rubber backing used by the factory to reduce heat and noise in your Corvette. Or, for an economical alternative, you can choose the moisture-resistant poly backing. 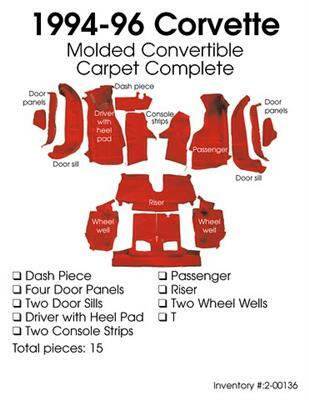 Cut pile carpet is original for all 84-93 Corvettes. TruVette carpet is original for all 93L-96 Vettes. 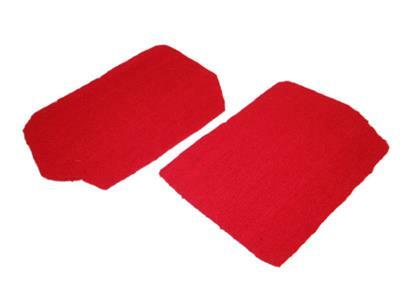 Cut pile carpet sets come with molded heel pads, serged binding, and Velcro strips to hold floor mats in place. Separate front sets and rear sets are available. All front carpet sets include matching door panel carpet strips.